The sleek and stylish Dreampod logo in sticker form. Stick it on your Dreampod, the front door of your Float Center, even your vehicle. 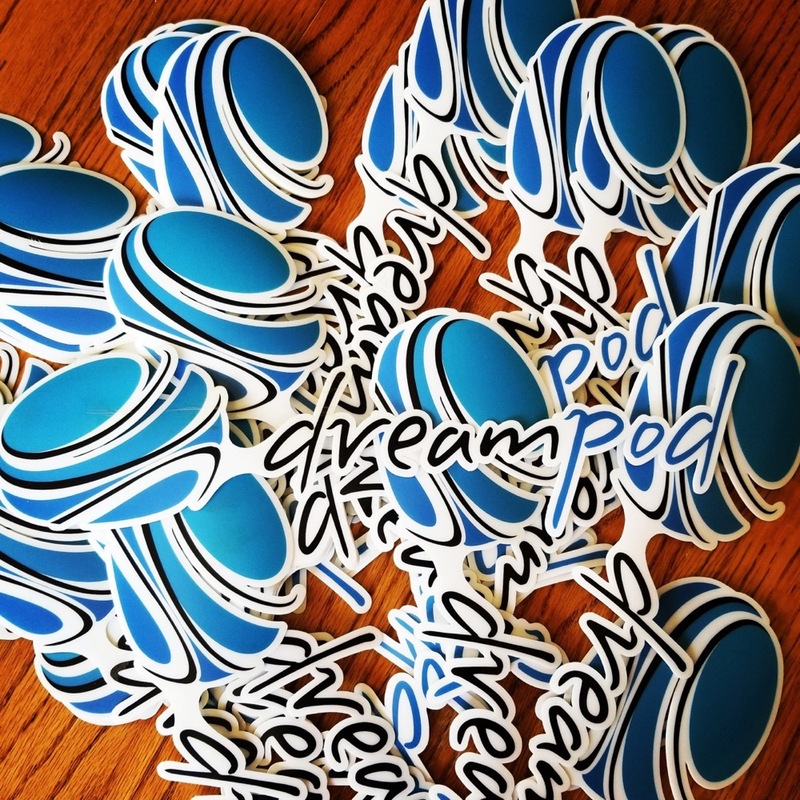 The perfect way to promote your Dreampod and your business.